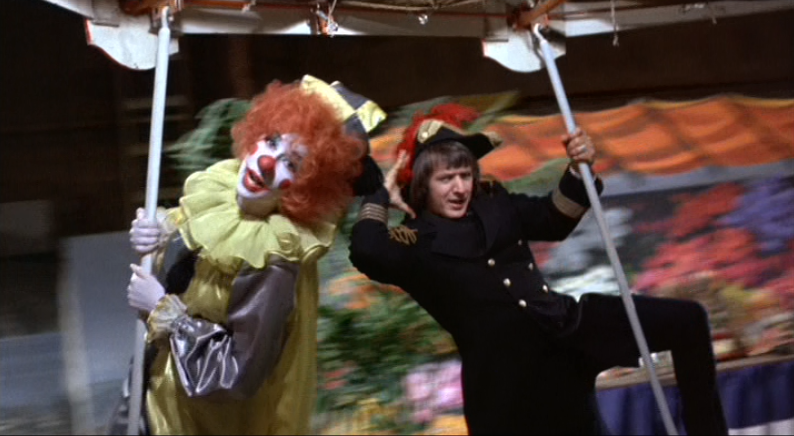 Sonny & Cher strut their stuff in their first movie, 1967's ironically titled GOOD TIMES. Good luck to you young folk trying to figure out how this was supposed to be Entertainment for the hippie-types of that era! Directed by William "The Exorcist" Friedkin!